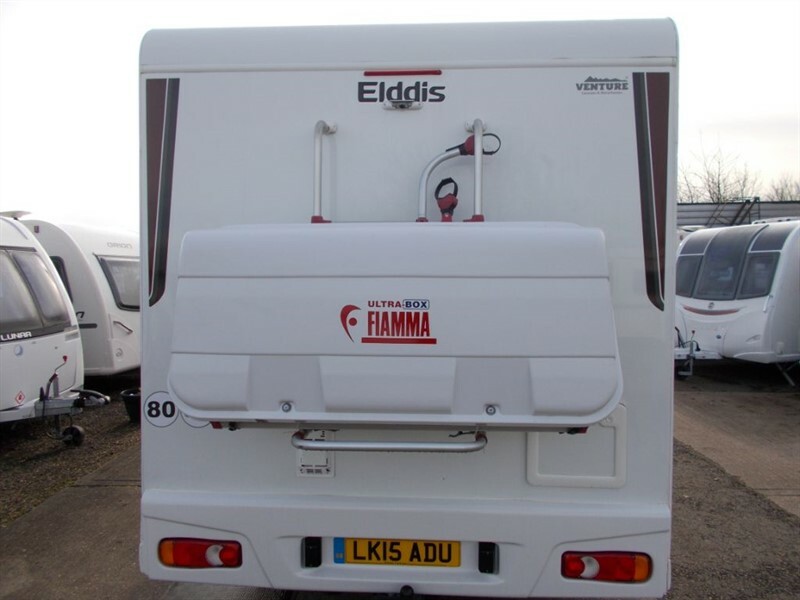 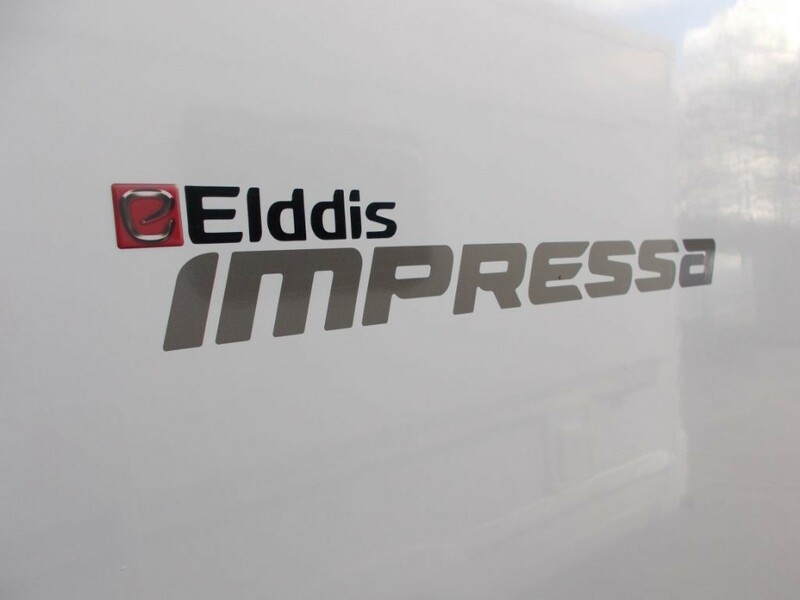 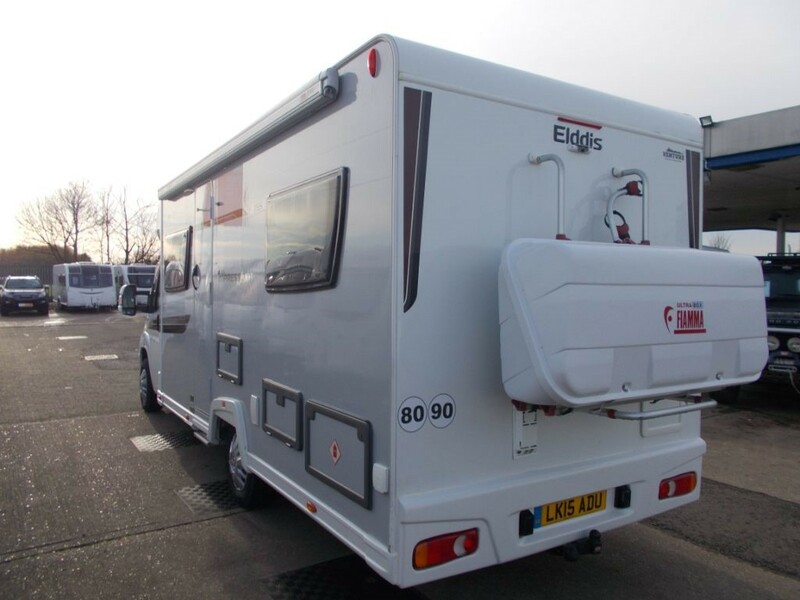 Elddis Autoquest 155 Impressa now available at The Bedfordshire Car and Caravan Centre. 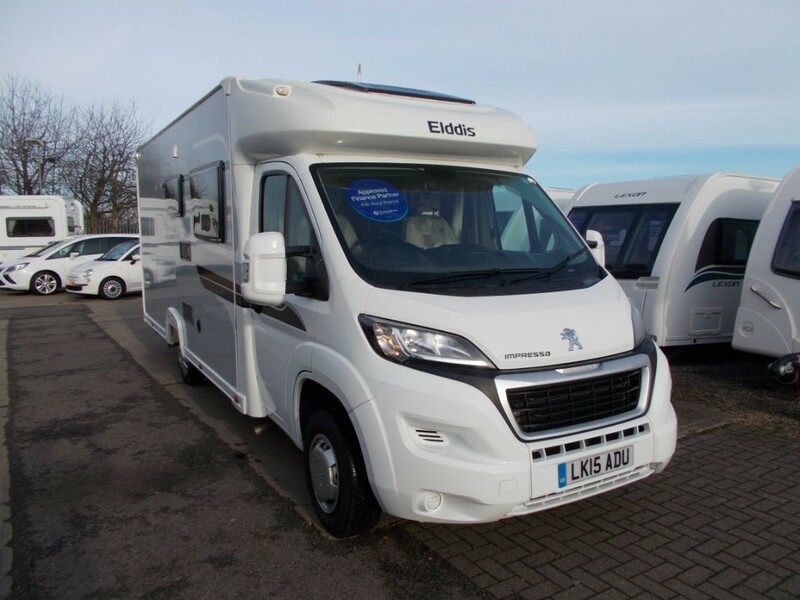 This lovely fixed bed 4 Berth Motorhome from 2015 has only had 1 owner from new and has covered 36,500 miles with a full service history. 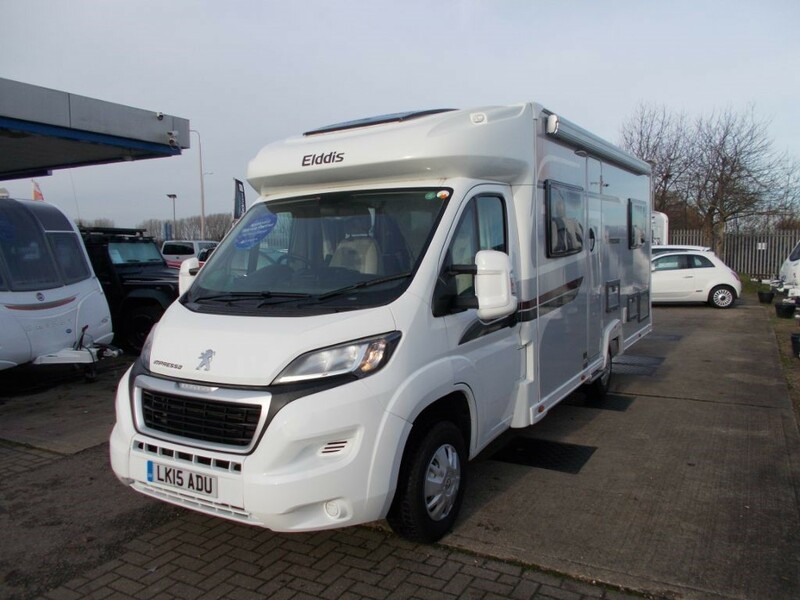 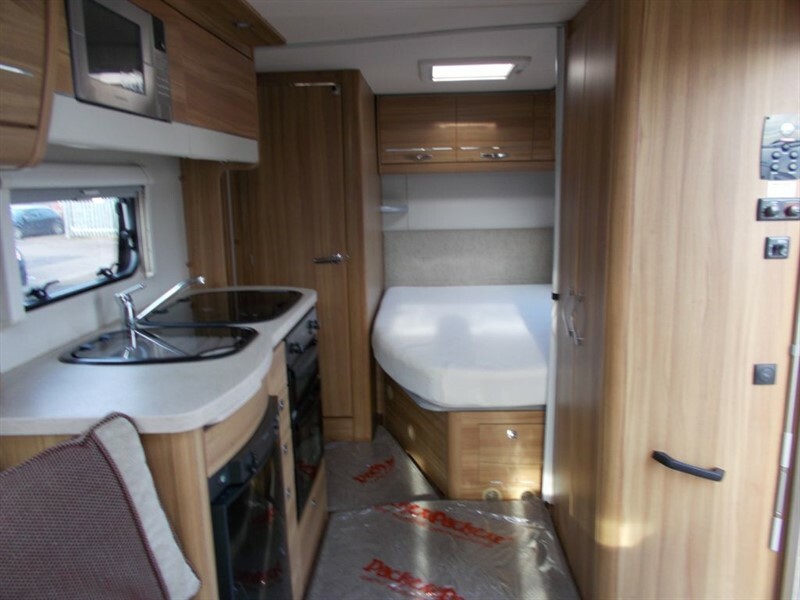 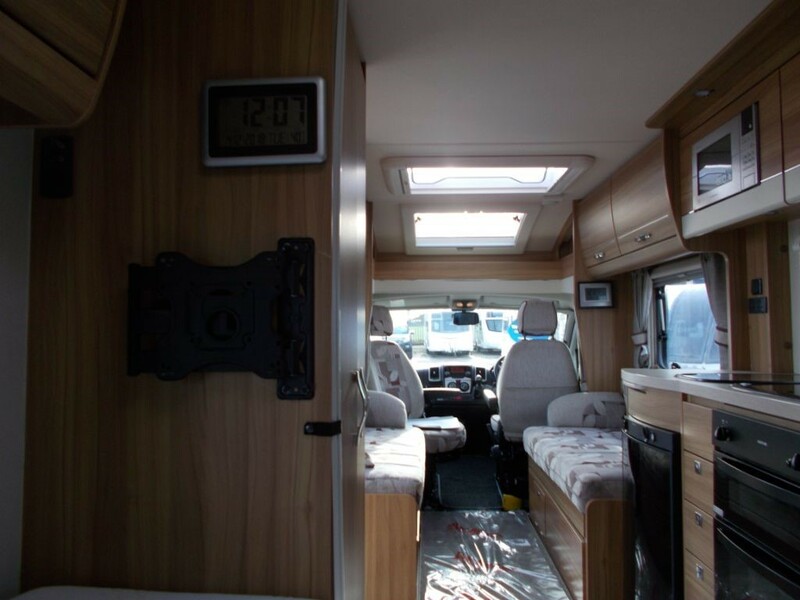 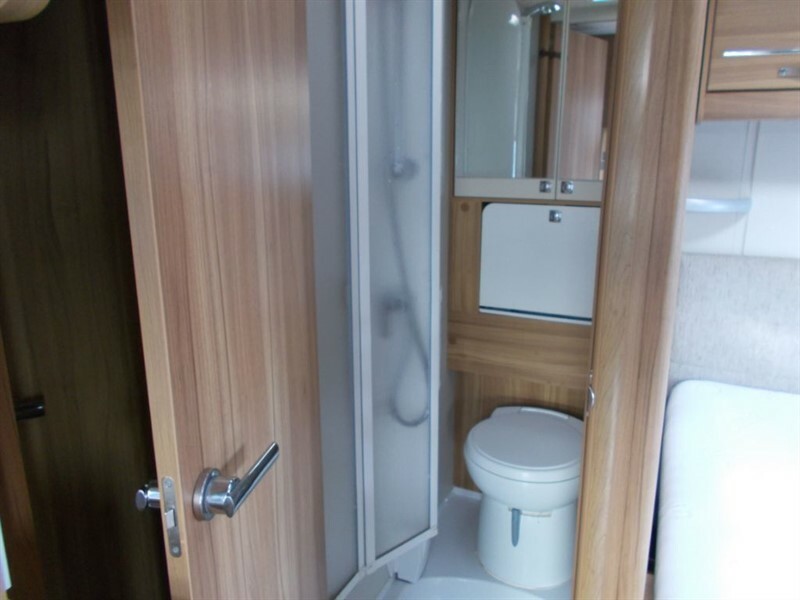 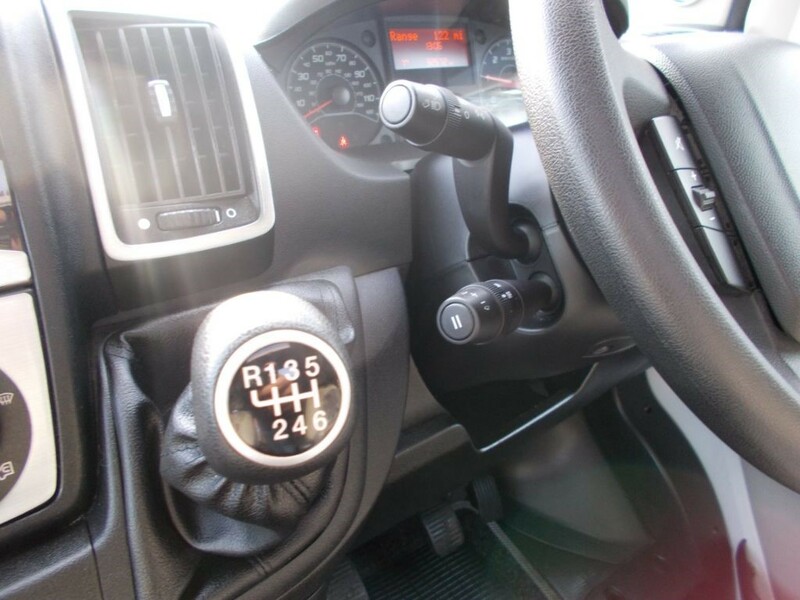 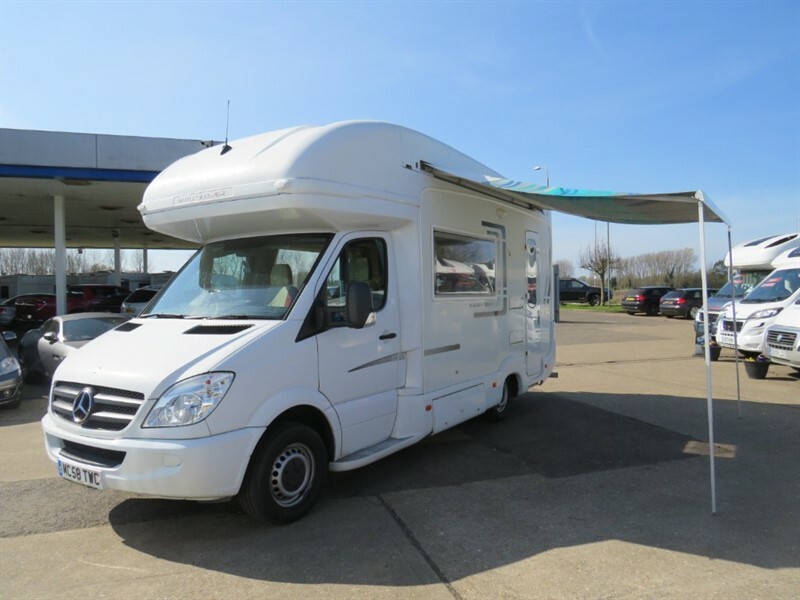 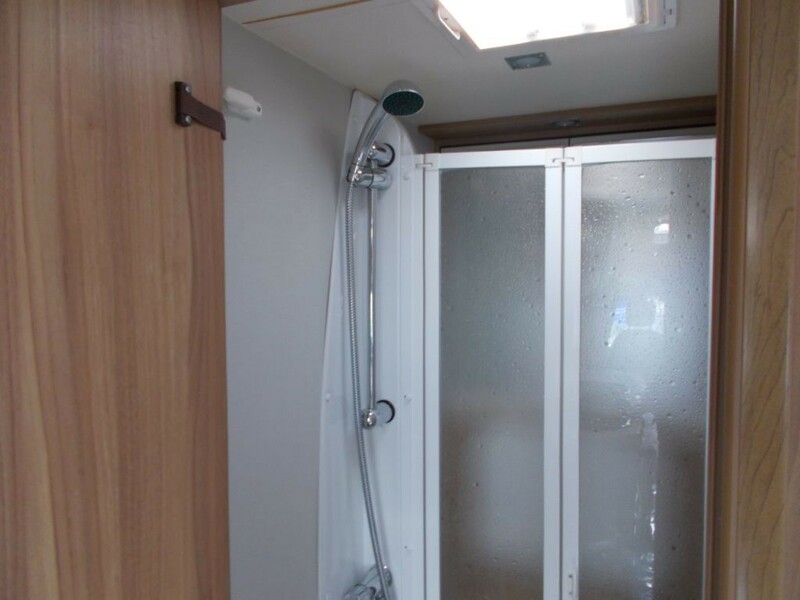 This Motorhome boasts the ever popular fixed bed layout with end washroom, a generously sized living area which makes up the other double bed, side kitchen, wind out awning, drive away awning, rear storage box on outside of the vehicle, reversing camera and much more! 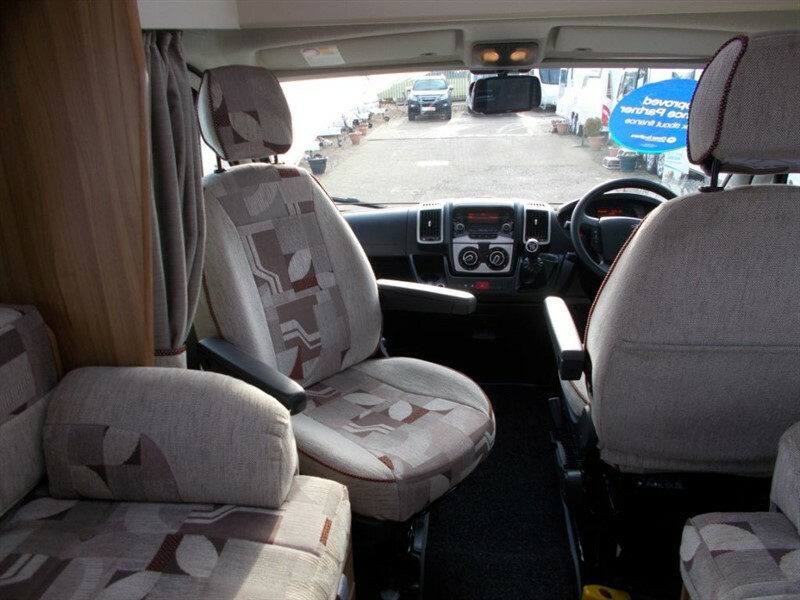 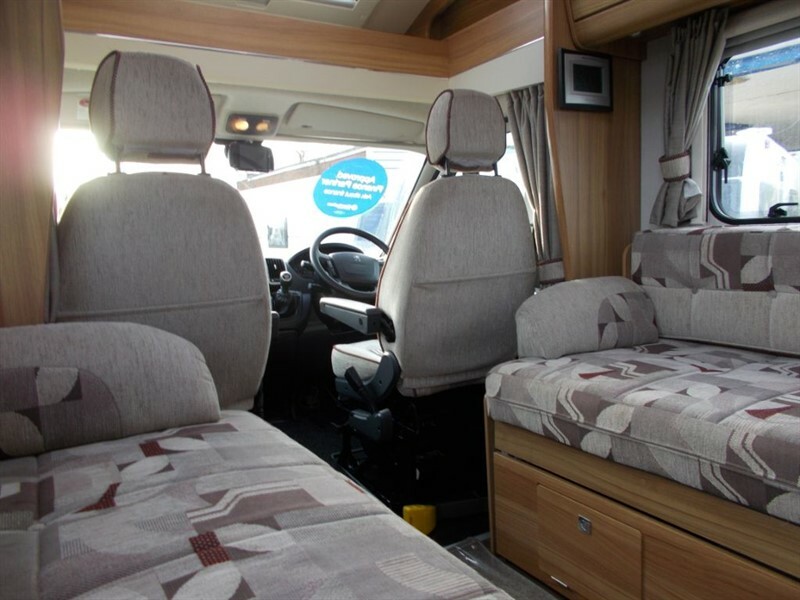 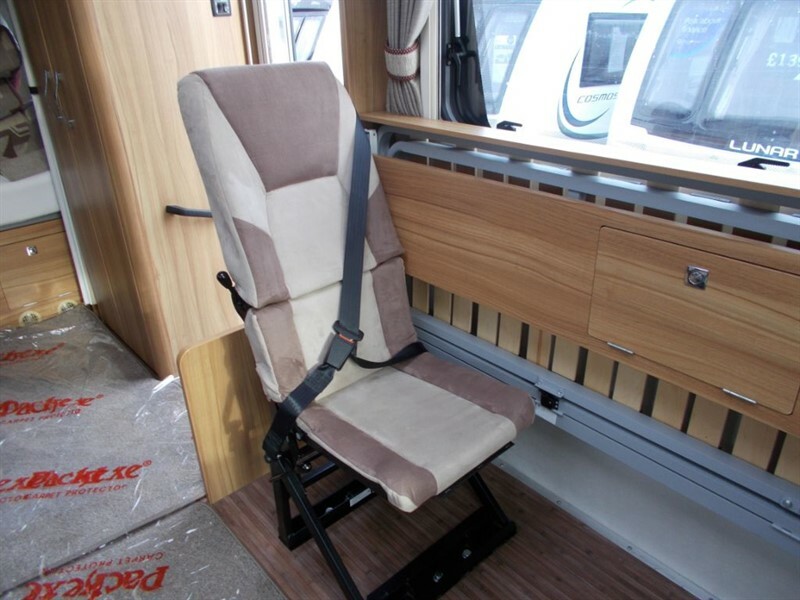 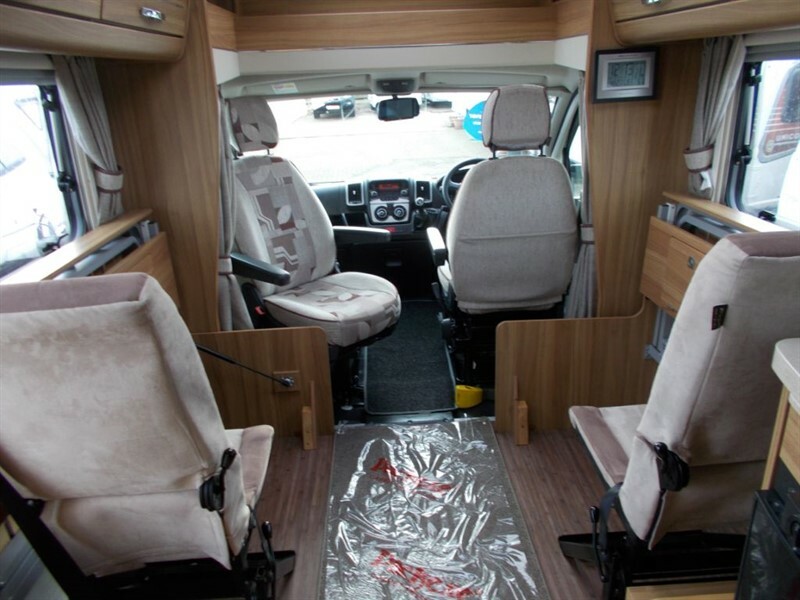 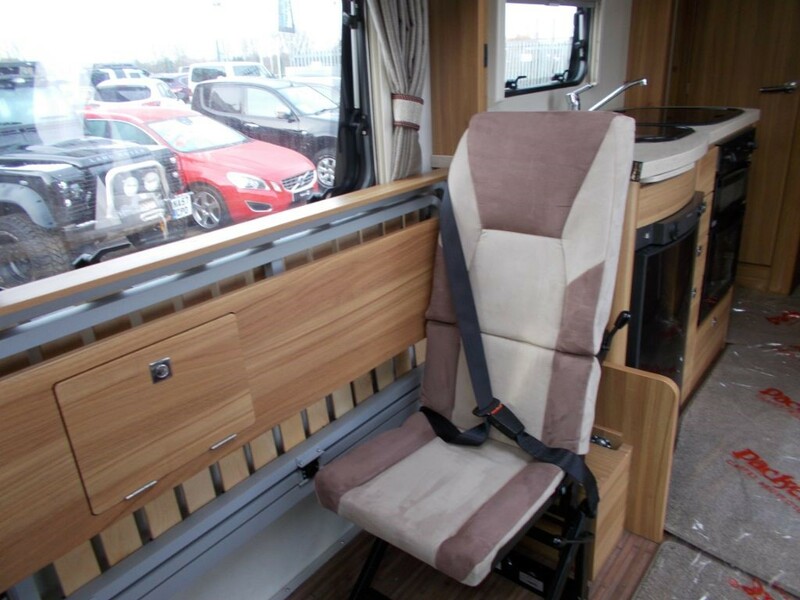 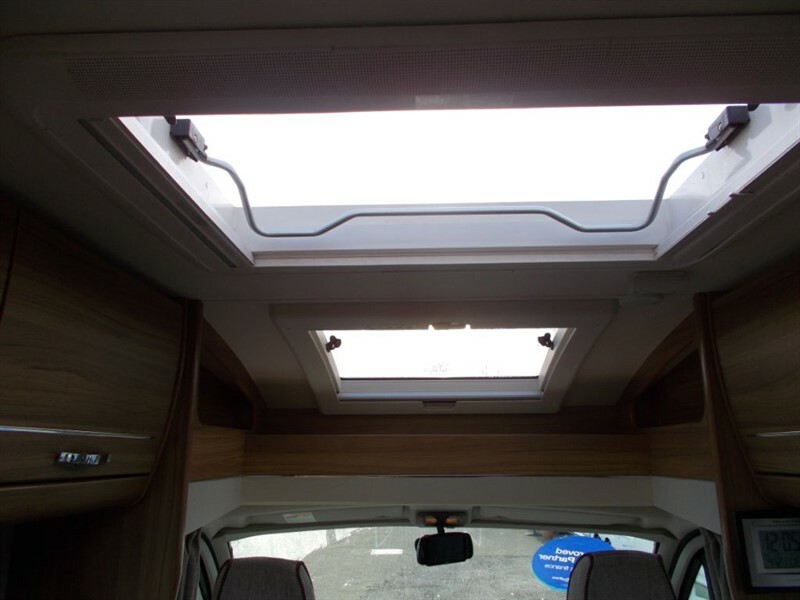 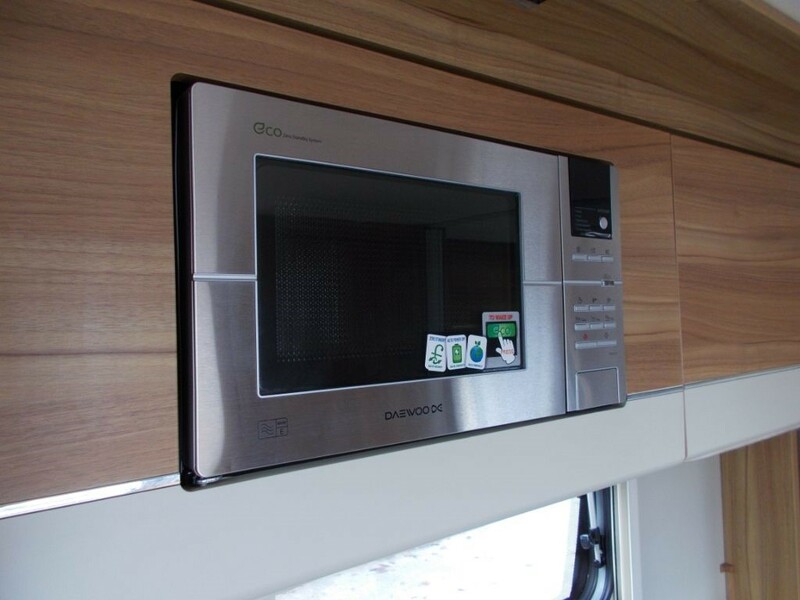 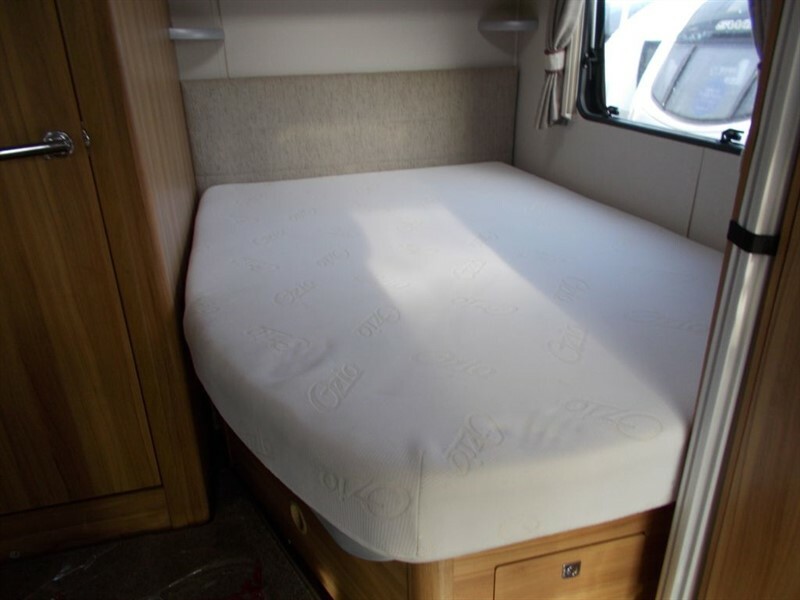 This Motorhome also has 4 belted seats in total, the 2 rear belted seats are located under the living area seating, which fold up with ease and tuck away so they don't use up any valuable living space. 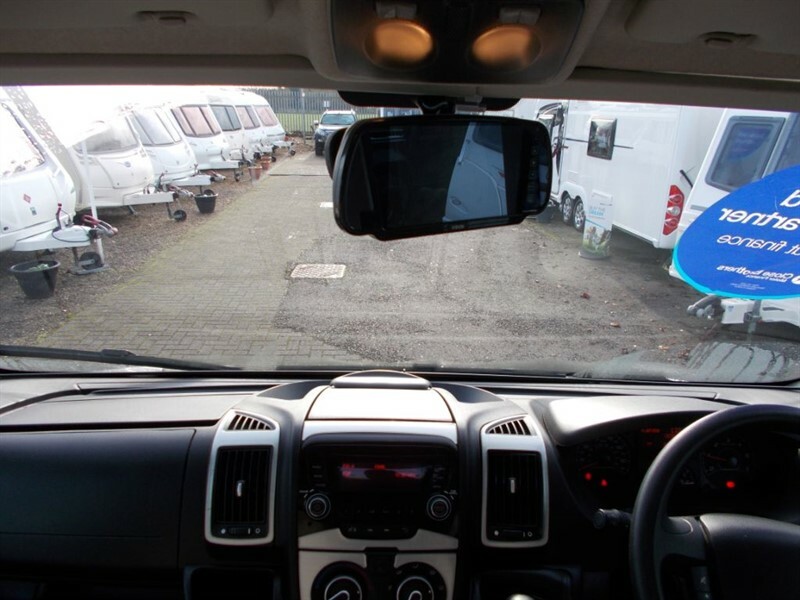 We offer fantastic finance options subject to status and part exchange will always be welcome. 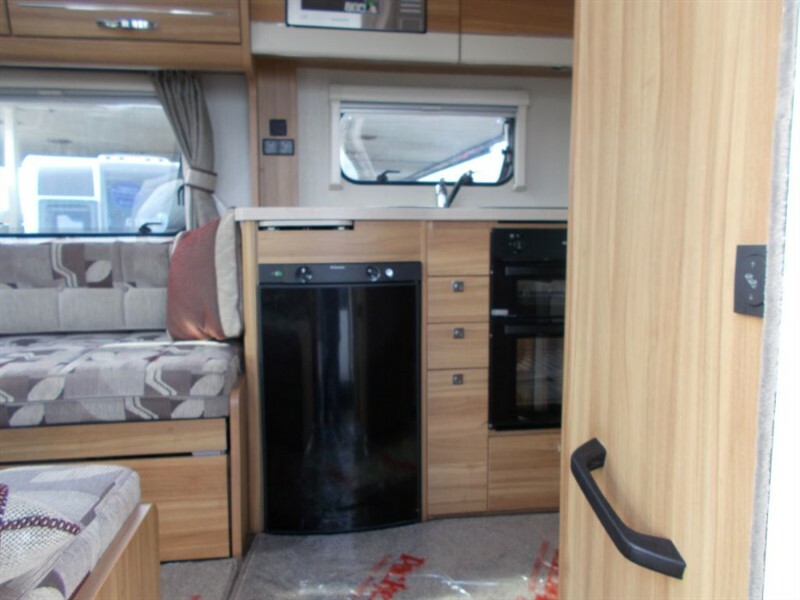 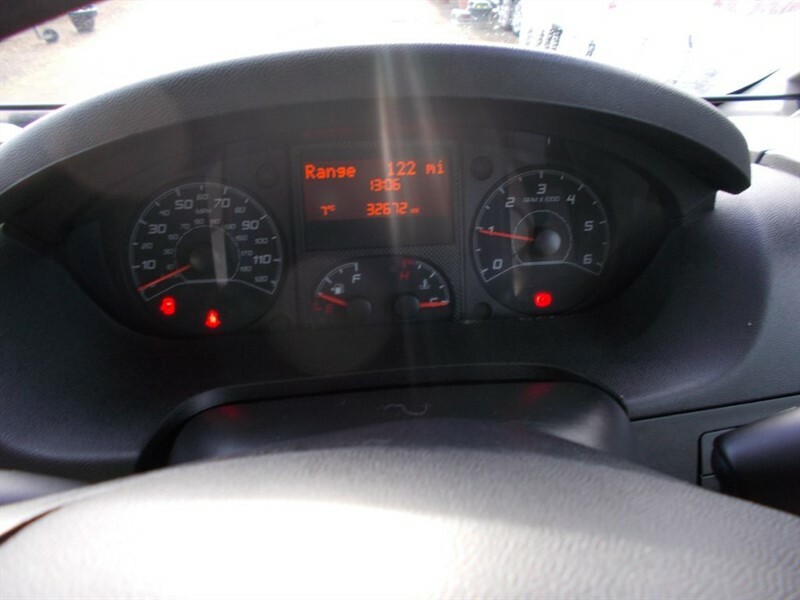 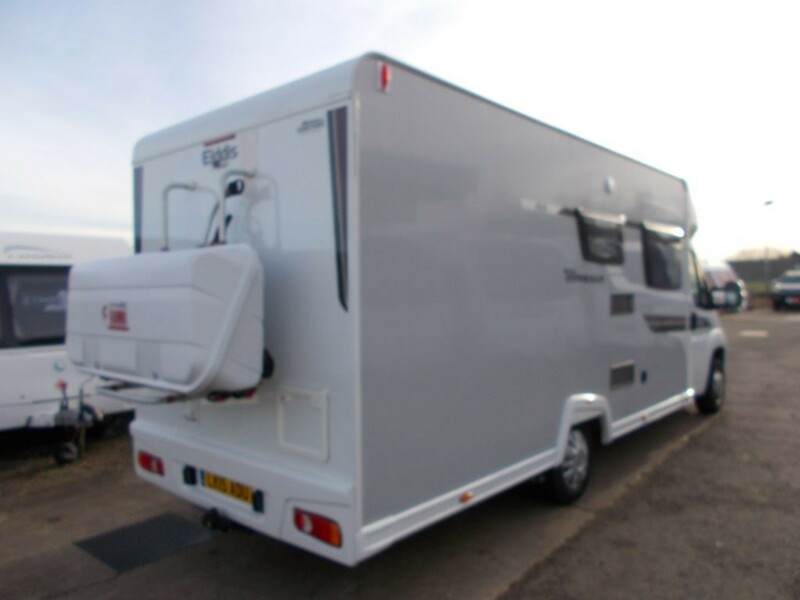 This Motorhome will also come with our 6 month dealer warranty new mot and full service.